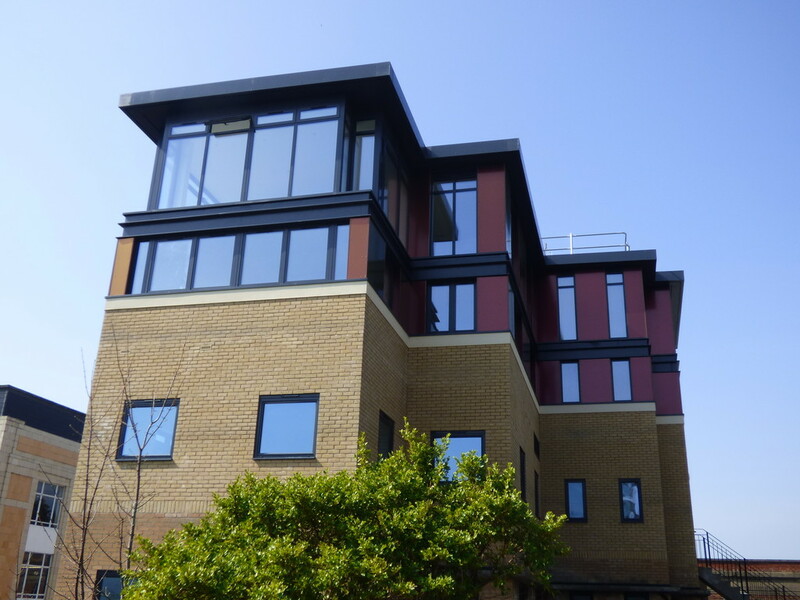 A commercial (B1 office) to residential (C3) development opportunity to 14 flats. (10 x Studios £1.08m, 3 x 1 bed £460k, 1 x 2 bed £180k) GDV £1.72m. INVESTMENT HMO .. 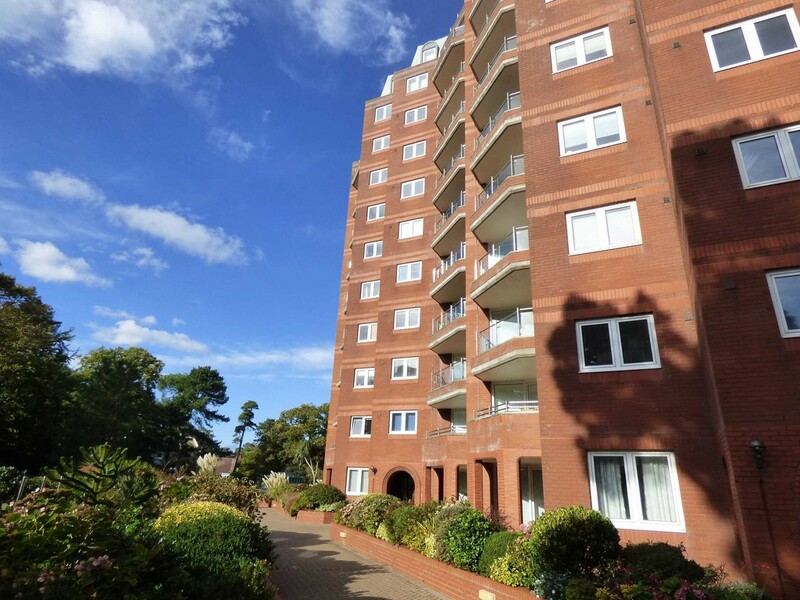 Fully licensed HMO in Bournemouth Town Centre. 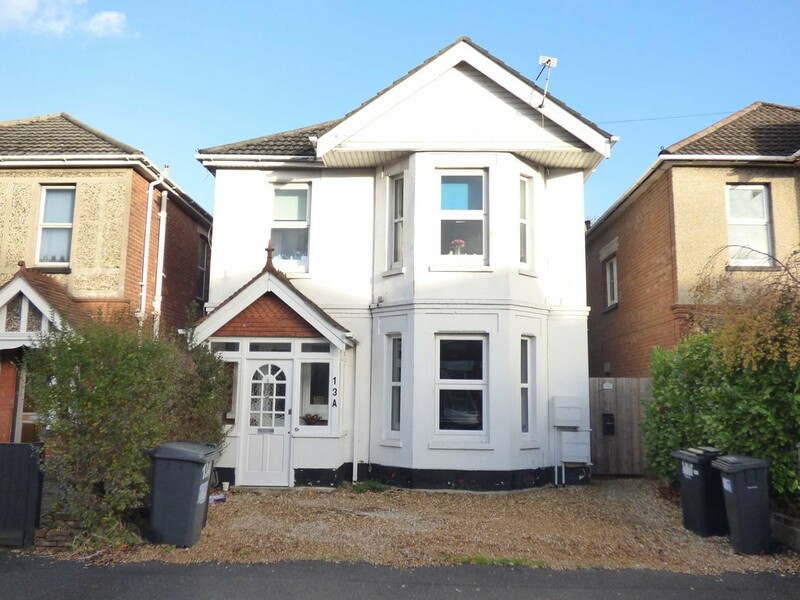 Great condition throughout and 8 double bedrooms, Two Kitchens. Fully let. 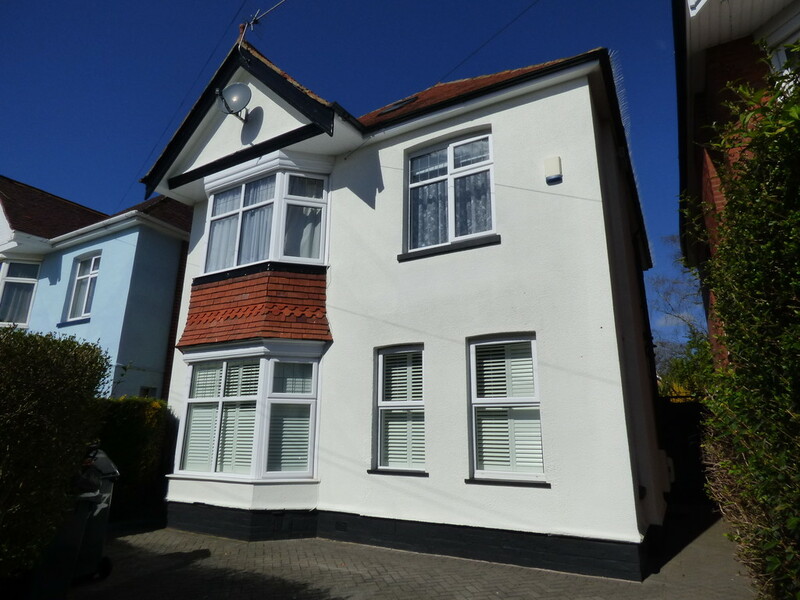 A large detached house, over 2,390 sq ft, arranged as two self contained flats. 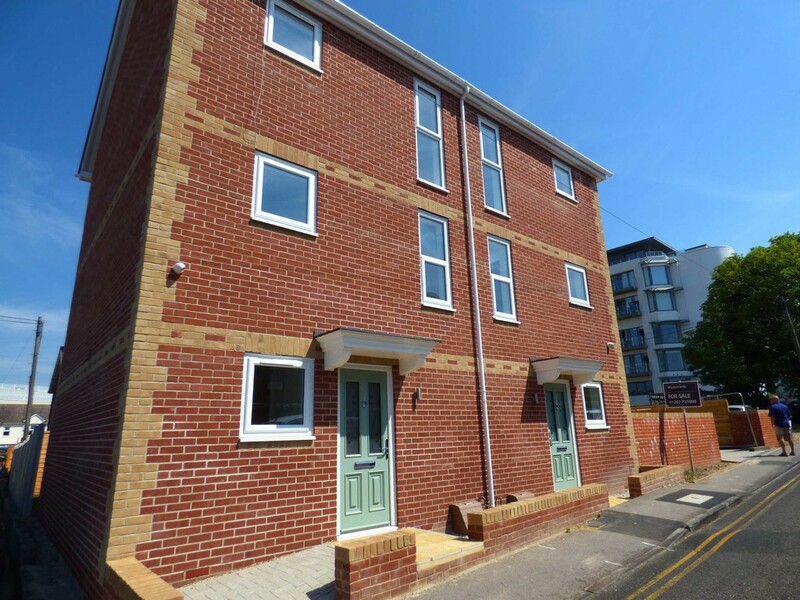 The ground floor flat with private gardens has a private entrance, gas central heating, double glazing and stairs leading to the garage / workshop. 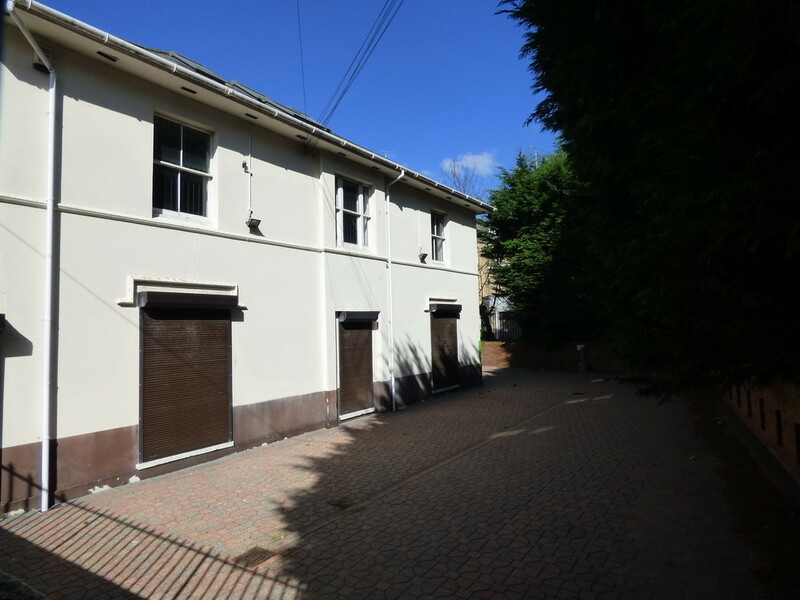 The first floor with private entrance, also has a private garden area and second detached garage. Ground Floor EPC E39 and First floor EPC E49. 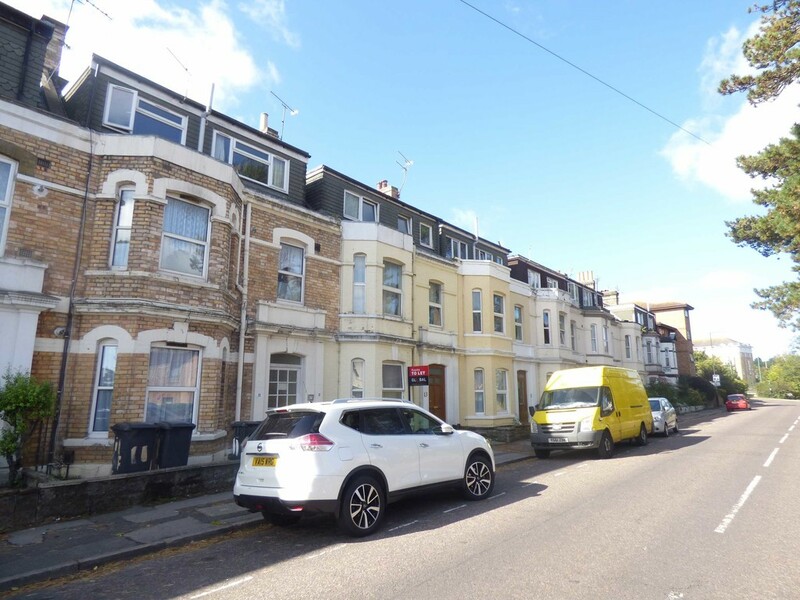 Buy to Let Investment, Â£19,800 p.a Income - A detached freehold house arranged as 2 x 2 double bed Ground and First Floor Flats in immaculate condition. 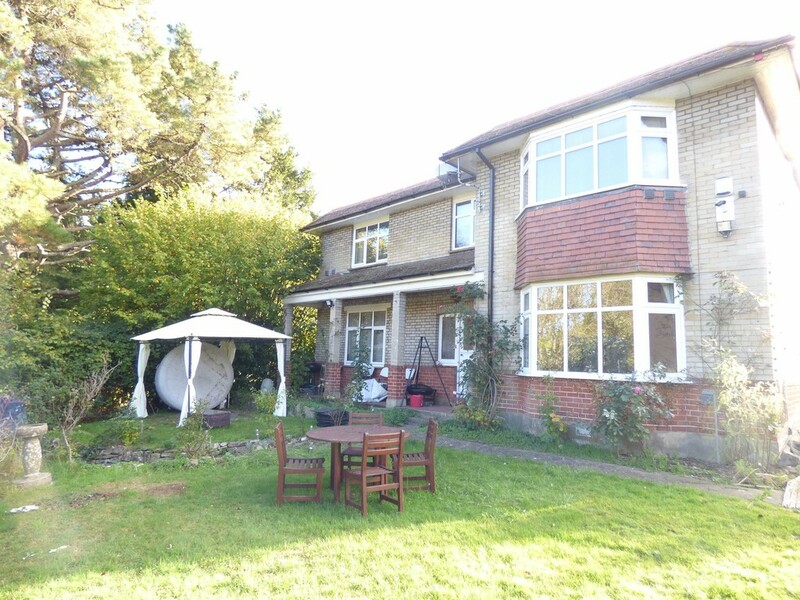 The current rental is Â£800pcm for the first floor and Â£850pcm for the ground floor garden flat. D61 & D60. Unexpectedly Re Available! 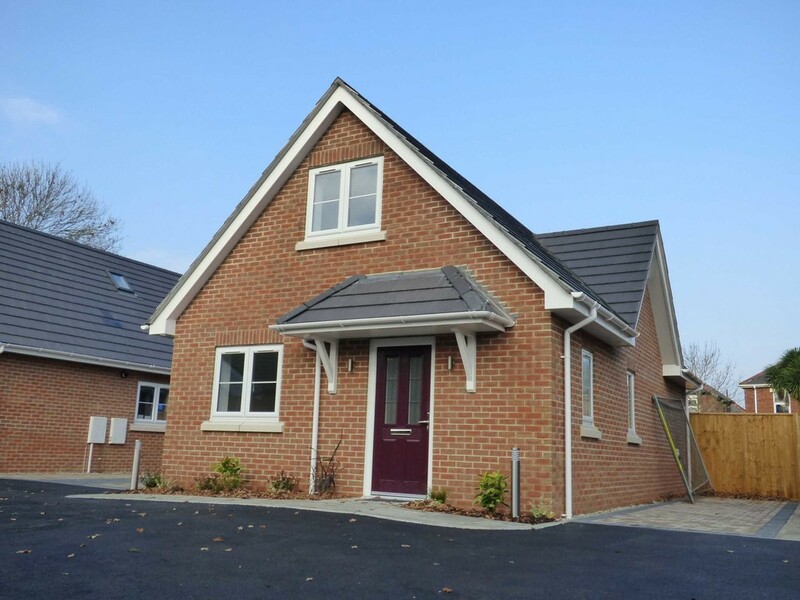 superb new build detached chalet bungalow situated within a select development in the ever popular residential area of Victoria Park. The property has been completed to an exceptional standard whilst benefiting from three good sized bedrooms, spacious open plan lounge with kitchen area, downstairs wc with shower, a further luxury bathroom, storage cupboard, UPVC double glazing, gas central heating, private lawned rear garden and off road parking. Viewing highly recommended. HELP TO BUY AVAILABLE.